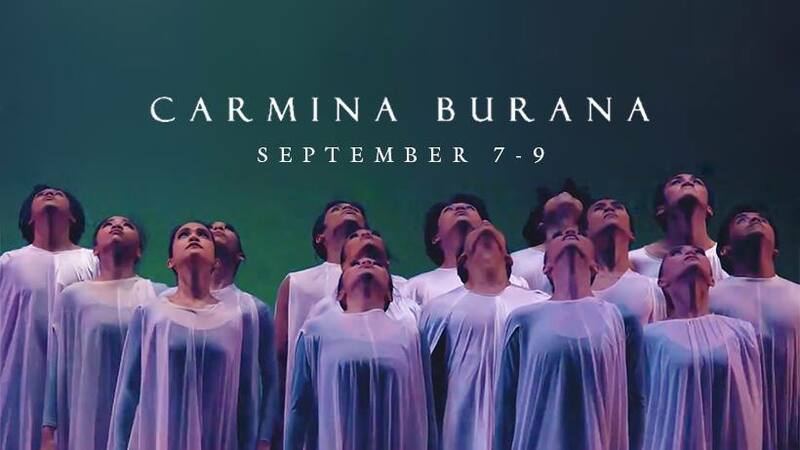 Ballet Philippines brings together icons of the performing arts to present one of the most popular choral works of the classical repertoire, Carmina Burana. With Carl Orff’s magnum opus performed by the Philippine Madrigal Singers and the ABS-CBN Philharmonic Orchestra on special nights. 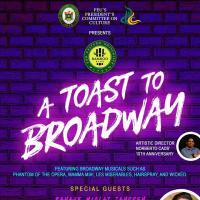 The program will also feature pieces from Ballet Philippines rich and ever growing repertoire, including Norman Walker's "Season of Flight," Brando Miranda's "Vivaldi Concerto," and a new piece choreographed by one of BP's young choreographers, Company Member Ronelson Yadao. BP's 49th Season opening is an overwhelming feast for the senses not to be missed!